Obama picks anti-gun activist for Supreme Court…. In a move meant to openly defy U.S. Senate Republicans, President Barack Obama has nominated a judge to fill Justice Antonin Scalia’s open Supreme Court seat. And Obama’s pick appears to be no friend of the Second Amendment or private gun ownership rights. 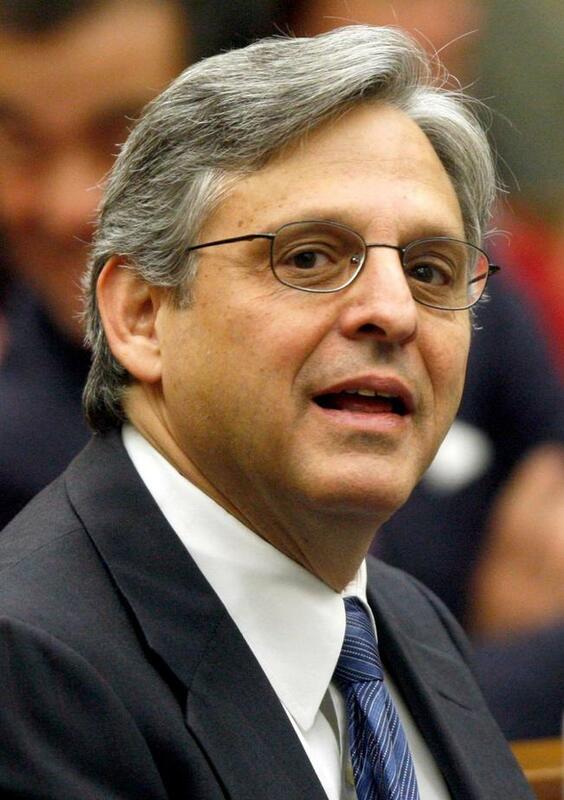 At a morning press conference in the White House Rose Garden on Wednesday, Obama formally announced his nomination of federal appeals court judge Merrick Garland to the Supreme Court. The pick sets up a confrontation with Republicans leaders, who say they will refuse to consider his nomination in an election year. Garland, 63, is the chief judge for the United States Court of Appeals for the District of Columbia Circuit, a court whose influence over federal policy and national security matters has made it a proving ground for potential Supreme Court justices. He would replace conservative Justice Antonin Scalia, who died unexpectedly last month, leaving behind a bitter election-year fight over the future of the court. Garland will be a hard sell to the Republicans that control the Senate, which must confirm any nominee, because of Garland’s opposition to the Second Amendment. In 2007, Garland supported upholding a Washington, DC gun law that was called the most restrictive in the nation. The law, eventually struck down, banned private ownership of handguns and wouldn’t let citizens even keep them in their homes. Garland also supported other restrictive gun control measures during the Clinton administration. GOP leaders want to leave the Supreme Court choice to the next president, denying Obama a chance to alter the ideological balance of the court before he leaves office next January. Republicans contend that a confirmation fight in an election year would be too politicized.